Increasingly Wet Week for the Eastern Sierra…..”Snorkel Alert” for Mammoth Mt Next Weekend!! 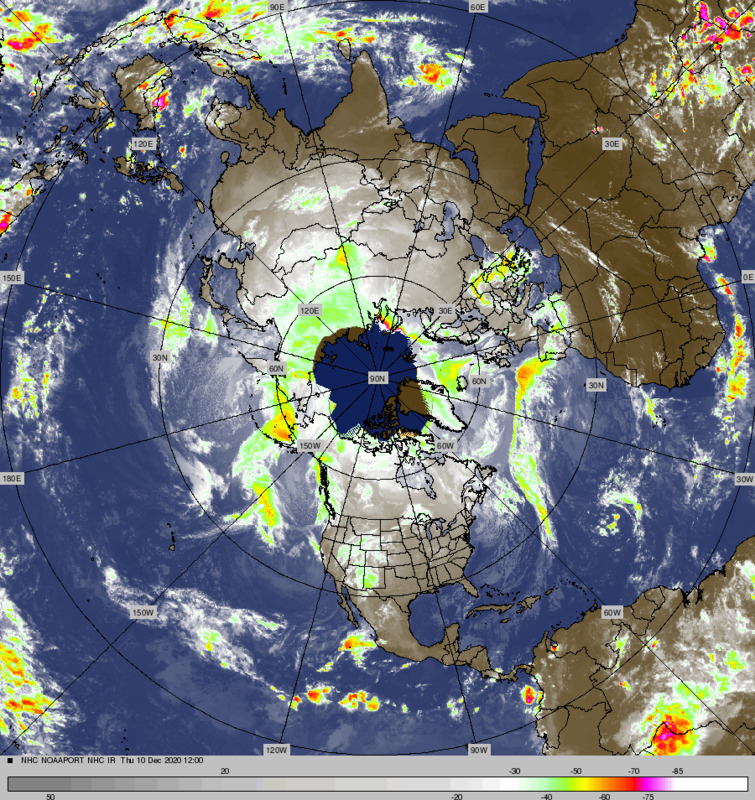 « Fair Weather For the Next Two Days Then Eastern Pacific Troughing Setting Up With Snowfall Possibilities Next Week…. Mammoth’s best action for snowfall will occur, beginning Friday through next weekend….. Here is the latest info…. The Dweebs have looked at all medium and long range guidance including the most recent 12z operational ECMWF which has at 500mb…a 240DM drop in heights Just South of Monterrey Bay between 12z Friday and 12z Sat. Then another 120DM drop over the following 24 hours…… That’s some serious height falls!! Thicknesses in the cold pool have to be in the 518s Can’t wait to see HP 500 temps in the upper low!! Snorkels anyone? or at least keep your CPAP high and working, if you plan on snow camping Saturday! Now until we get to the weekend, we have some pretty wet unsettled weather to get through. A series of impulses will move through the pacific northwest and Northern California. The upper flow will become WSW natural to the sierra and so excellent orographics will be in play even though the upper jet dynamics remain well to our north. 700mb RH will vary between 50% and 90%. Monday through Wednesday. Tuesday and Wednesday seem the wettest for the first half of the week. CRFC puts a little over a half inch of QPF in Yosemite Valley between Tuesday AM and Wednesday AM. 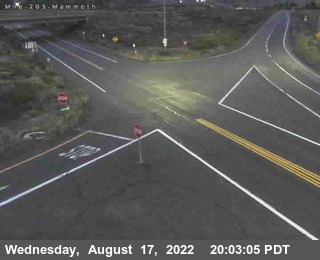 The same forecast time frame has the freezing Level at 7800 feet over Mammoth. Not too sure what to think about that though. (Seems low?) if not then several inches could fall at the Village Wednesday AM. This mornings 12z GEM model actually has some UVM Wednesday morning for Mono County as a Vort center swings through…. Although the Town of Mammoth may not get into any serious snow until Friday…the upper mountain with good orographics and lots of HR at 700mb may get a foot+ Tuesday into Wednesday with the winds natural to the Sierra.